Sayyid Ahmed Amiruddin’s venerable grandfather, the late Nawab Lt. 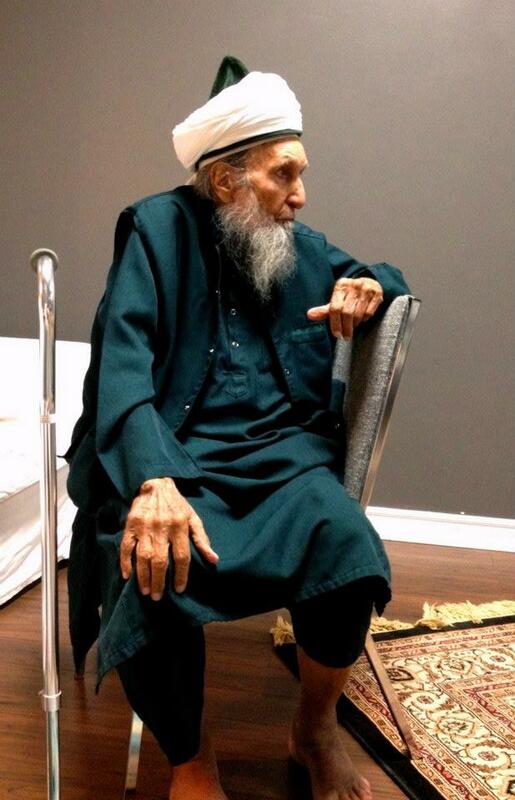 Colonel Sayyid Mohammed Amiruddin (rah) at the age of 98 (Hijri) a descendant of Imam Hasan al-Askari, one month prior to his passing. 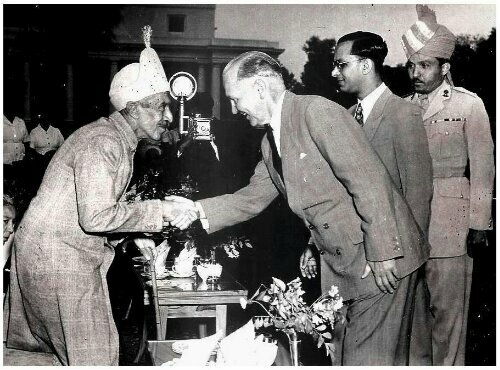 Even at the age of 98, the venerable Nawab did not miss a single fast, congregational prayer, Juma, nor Tarawih. He performed Hajj seven times, and traveled to over 45 countries as a Muslim missionary, and had not missed his Tahajjud even when travelling, in over fifty years. In the 1960’s he stayed three days as a guest in Bab el-Sheikh, Baghdad, Iraq at the Mosque and Tomb of Ghawth al-Adham Shaykh ‘Abd al-Qadir al-Jilani (qad). He claimed to have learned to deliver sermons in Arabic directly from the tomb of Khalid ibn Walid, the Companion of the Prophet (S). Seeing this miracle, the late Syrian Naqshbandi-Hanafi scholar Shaykh ‘Abdul Fattah Aboghodda joined the Colonel and traveled back to Hyderabad, India with him. 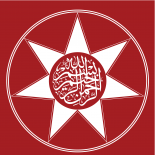 This entry was posted on July 24, 2013 by ASFC in Ahmed Amiruddin, Spiritual Experiences, Uncategorized.